Make your tagging faster, easier, and more organized with our Take-A-Tag Dispenser. 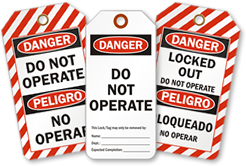 Do Not Operate Lockout Tags can be pulled off from this handy dispenser. 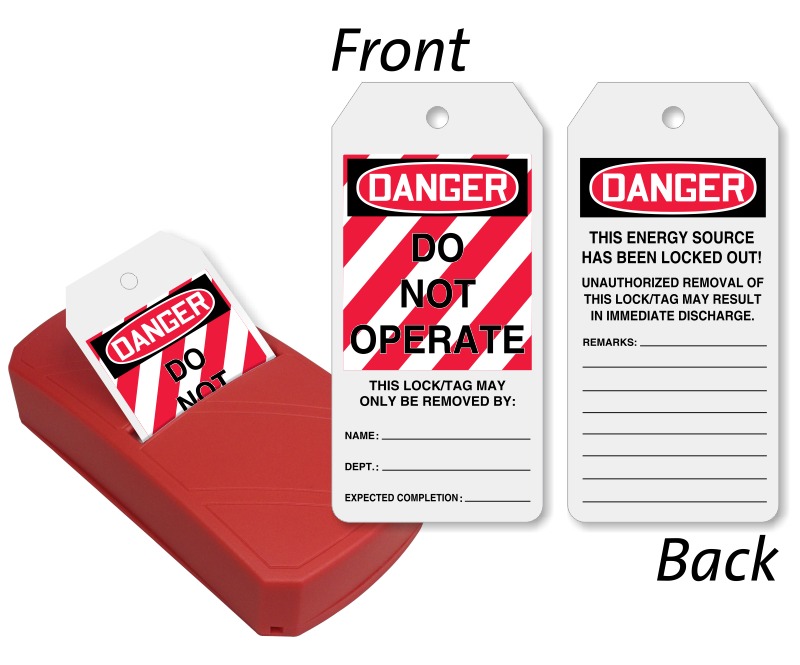 • Tags have a writable surface suitable for pen, pencil, or marker. 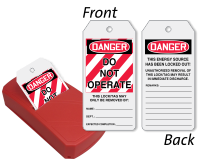 • 100 tags are fan-folded and joined end-to-end in the dispenser. Just snap the tag through perforation and reveal the next tag neatly. • Refill pack is also available here.